Not so typical after all. Some of his key clients includes: Changi Airport, UOB (United Overseas Bank), Health Promotion Board (HPB), Citibank, Coca-Cola, Nikon, Starhub, Samsung, OCBC Bank, Philips, Sony, Maybank, McDonald's, KFC, Walt Disney Pictures, National Environment Agency, Singtel, Canon, Subway, ZARA, Jetstar, Resorts World etc. View Full List! Some of his press mentions includes: The Straits Times, News (Channel 8 & U), Razor TV, Teenage Magazine etc. Social Media Manager by day, Digital Influencer by night. 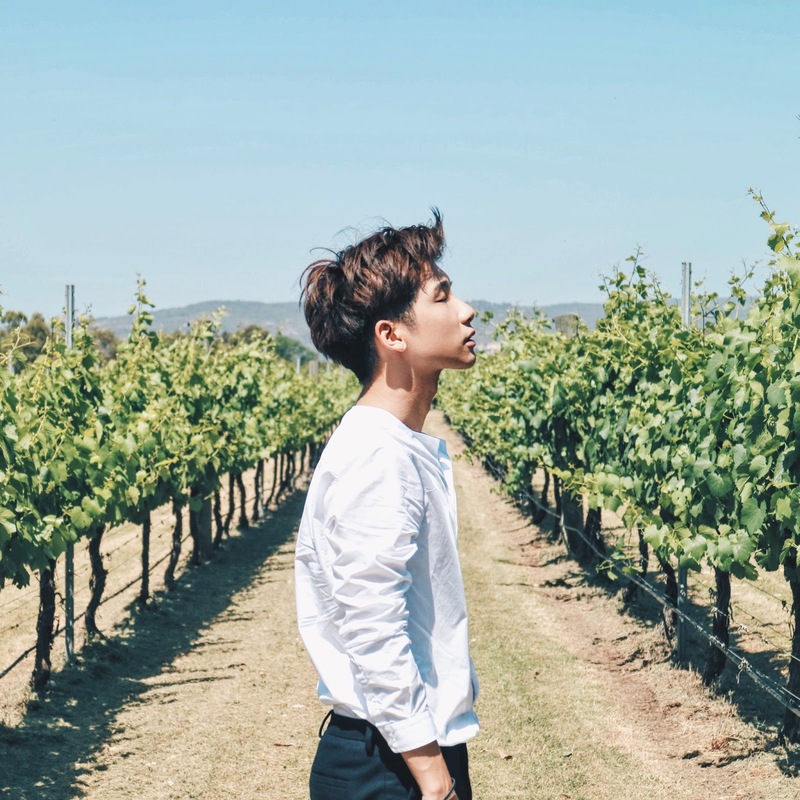 After Benjamin graduated from RMIT University with a Bachelor’s in Marketing, he believed that he could do so much more than just being a digital influencer. He is excited to work with different brands to bring their content to life in the social mediascape. 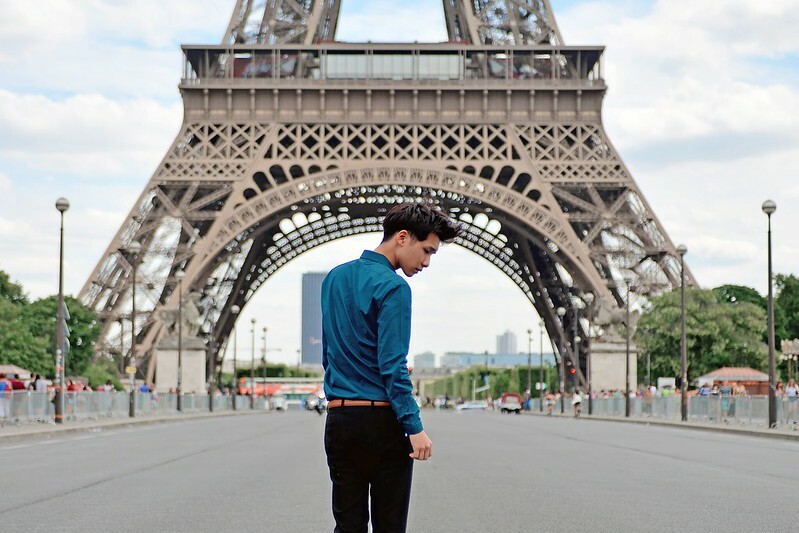 His career path started in a French digital marketing agency as a Social Media Manager. Channeling his passion and love for digital media, he manages community and generate strategic, engaging and creative contents for his clients. Some of his key clients includes: DBS Singapore, DBS Indonesia, Fitness First, Great Eastern Women's Run Singapore, Central Singapore Community Development Council, GoBear, FIJI Water, Pasta Fresca Da Salvatore, Plentyfull, Yuan Cha, Pho-losophy, UYI, The Other Room etc. View All His Experience Here! Be yourself and be proud of who you are. Apart from sharing his stories with his followers, Benjamin always urges them to "Be yourself and be proud of who you are”. On contrary to his online nickname “Typicalben”, Benjamin does not see himself as another typical mainstream guy, he loves challenging the norm and doing things differently. He believes that everyone is special in their own way, regardless of their race, ethnicity or sexual orientation, and that they should be proud of it. With his positive outlook of life, he hopes to spread it to everyone around him, including his followers. He always believes that he owes his success in the blogosphere to his followers and without them, he would not be who he is today. Benjamin's wish is to continue impacting people's lives through his content and reaching out to inspire greater audience worldwide. Some of his accomplishment includes: Guest speaker for Youth Marketing Asia Conference (2010 & 2013), Finalist for Singapore Blog Awards (2011-2014), Digital Ambassador for Health Promotion Board & Infocomm Development Authority, Official National Day Parade Blogger, Fundraising for Singapore Children's Society etc. View Full List!